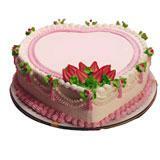 Gifts your loved one in all cities in India with this 1/2 Kg eggless Strawberry Cake at the middle of the night and make their day more special. 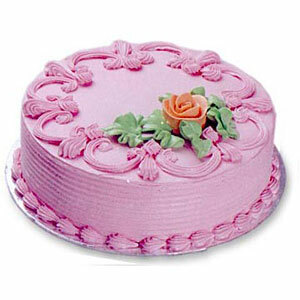 The delectable taste of this strawberry flavoured cake will surely be appreciated by the recipient. 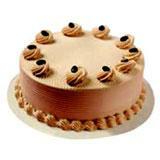 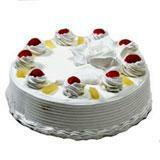 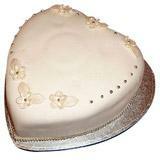 Send this cake with Gifts across India through GiftsAcrossIndia.com and express your love and care for that special person in an exclusive way.